As the war amongst offline and online retailers gets tougher with the festive season round the corner, Amazon and Future Group, the most leading brands in their respective market spaces have come together. The recent news announcements made by Economic Times, both Amazon and Future Group will offer exclusive product ranges across home, food and electronic categories across Amazon and retail stores of the Future Group. 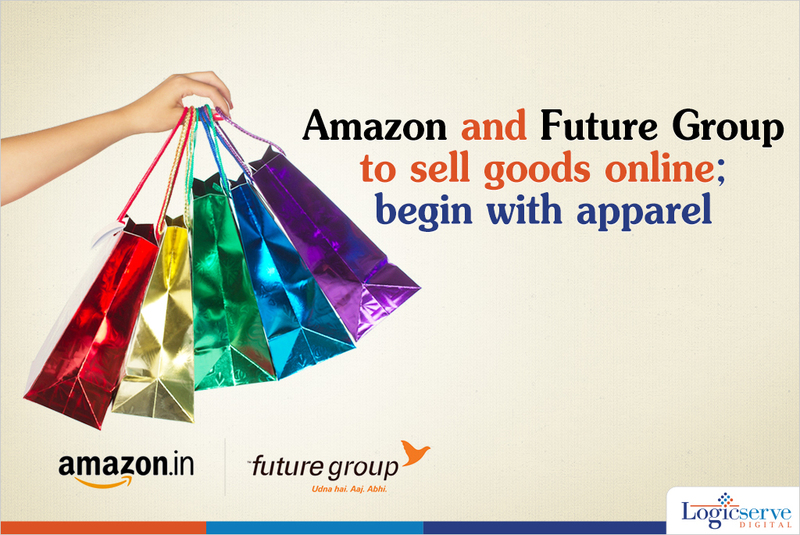 As per reports, Future Group will sell 40 plus labels of apparels and other in-house products in electronics, food and home categories online through Amazon which will handle order fulfillment and customer service of the same. This implies popular Future Group apparel brands viz. Indigo Nation, John Miller and Indigo Nation could be solely available online at Amazon at nearly same prices and discounts as those offered by the traditional retailers. This will ensure healthy competition amongst both the marketplaces. The deal further extends up to capitalizing on the upcoming opportunities by sharing data, undertaking cross promotion and co-branding. At the same times, both the partners will work on ways to improve the distribution network and work upon the online discounting strategy to capture most of the online market share. As Mr. Biyani strongly feels that online e-retail needs to go beyond offering high discounts and low pricing strategy to survive in the long run. The recent spate of market trends has created many a ripples in both the types of markets especially The Flipkart’s Billion Day Sale which has hurt the business prospects of traditional retailers on the eve of the festive season. In fact, many retail associations have asked for government intervention too. This agreement by Amazon and Future Group could signify a breakthrough evolving into a harmonious co-existence of online as well traditional retailers in the coming times. Weekend Digital Media Round-up: Google’s rebranded advertising products, Facebook’s ‘Info & Ads’, Twitter’s Ads Transparency Center and more..